As more and more law enforcement departments continue to implement the use of body worn cameras as a means of protecting their officers, civilians, and of documenting with video evidence there are many important tips to keep in mind. It’s very easy to stick a camera onto your uniform, but before you do so you should consider a few of these points and how they might affect your body camera usage. Where is the best place to mount your camera? Realistically, there are only so many places that you can mount your camera onto your uniform. Ideally you’ll want a location that provides what you’re seeing so that your vantage point of an incident is never drawn into question. This means your camera must be mounted somewhere secure, where it won’t flop or slide around, and flexible enough to move with your body in motion. One option that might be suitable is a head-mounted camera, as this would provide direct insight into what an officer may have seen during an incident. The downside of this placement, though, is that frequent head movements can cause the video to lose focus on what’s happening during an incident, especially if an officer isn’t looking directly in the right direction. Additionally it means that an officer’s hat or helmet must be worn at all times, which may feel awkward or uncomfortable given weather and personal feelings towards headwear. Another, more popular, option is a torso-mounted camera, or even on the chest. Some departments have camera placement regulated, removing this choice entirely. However, if the option is available to you make sure you take these things into consideration. 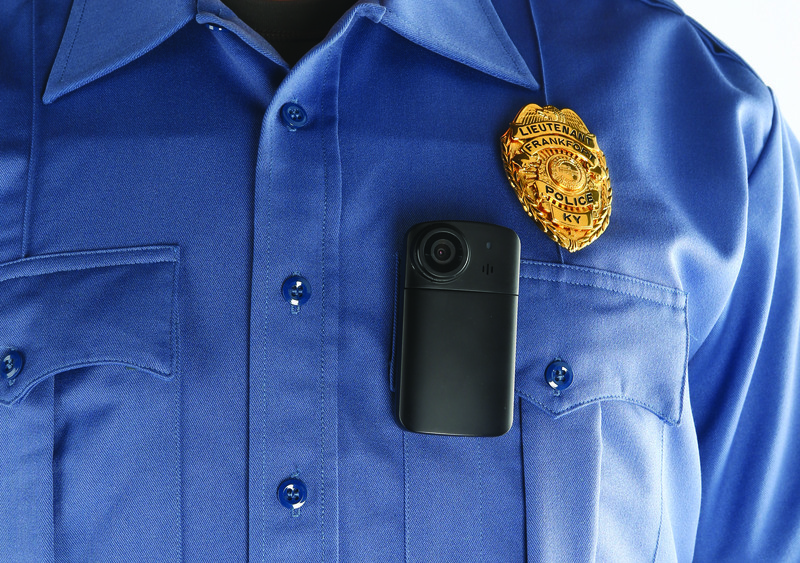 Should you rely solely on your body worn camera? While a body worn camera does provide invaluable insight into what an officer sees during an incident, it cannot provide the whole picture. Body worn cameras do not show every angle, and sometimes may not even be focused on the correct area depending on how an officer is facing. They can also become jostled out of place or sometimes fall off a uniform entirely. That’s why they should be used in tandem with other systems such as a dash camera. How can you make sure your camera records enough? It’s paramount that the entirety of an incident be recorded, so as to leave no room for doubt on any involvement during an incident. That’s why it’s critical that body worn cameras remain on and functioning, without any worry that it might cut a recording short. Make sure you know the battery life of your body worn camera and that the camera’s quality won’t tarnish or lessen the details of the video taken. Much like any piece of technology there’s always a chance it will break when you need it most, so regularly test your camera and battery life so these won’t be concerns. There is no tool that will provide the perfect solution to every problem, but body worn cameras have shown that they’re a very good tool for capturing video evidence of a scene with close proximity to how an officer experiences it. It’s important to remember that just like every other tool, body cameras must be used properly and tested.